YES! 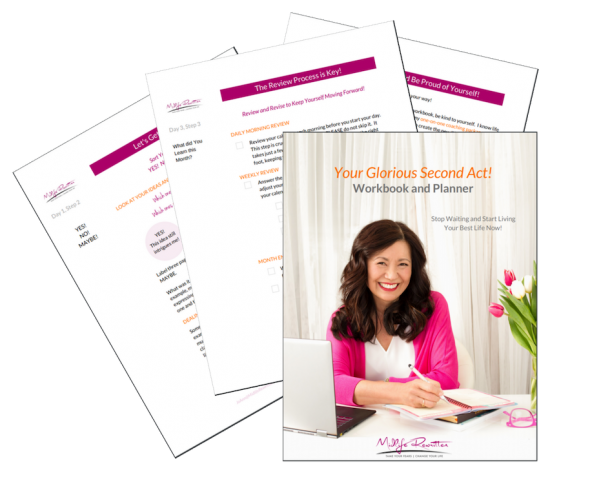 I’m so glad you’re ready to take action and book your Power Coaching Session! Schedule a 90 minute session time and pay for your session using the form below.